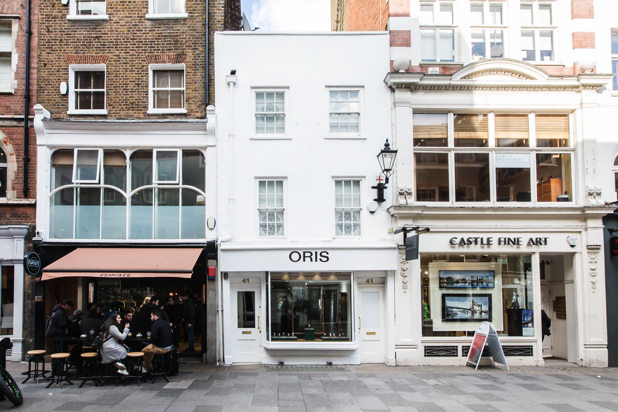 Swiss watchmaker Oris has partnered with jewellers Beaverbrooks in a month-long promotion of its chronological collections. At the head of the promotion is the brand’s Aviation collection, which utilises a group of former Swiss Air Force pilots to help in the design and testing of ranges, such as the Oris Big Crown. 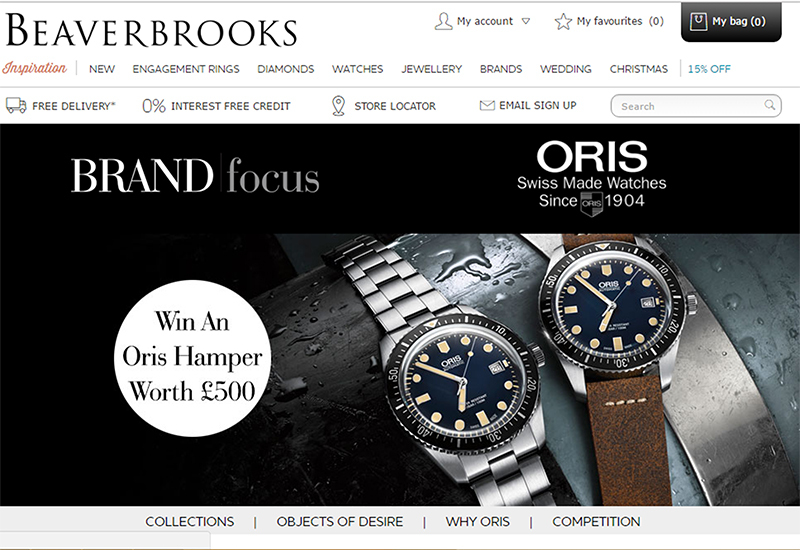 Beaverbrooks is also focusing on Oris’ Culture, Diving and Motorsport collections. Oris’ Diving collection features a revived Divers Sixty-Five timepiece, which shared the looks of the original 1960s piece. 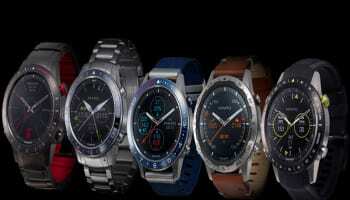 It has a case made of anti-corrosive stainless steel and the vintage-inspired bubble-curved glass made of scratch-resistant sapphire crystal. It also comes with an anti-reflective coating on the inside to reduce glare and increase legibility. 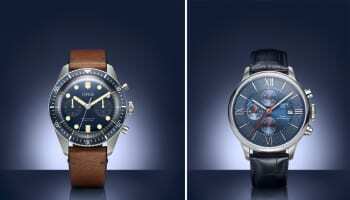 The watch brand will also be promoting an exclusive hamper through Beaverbrooks, which can be won through a competition. It includes a travel bag and an Oris clock.